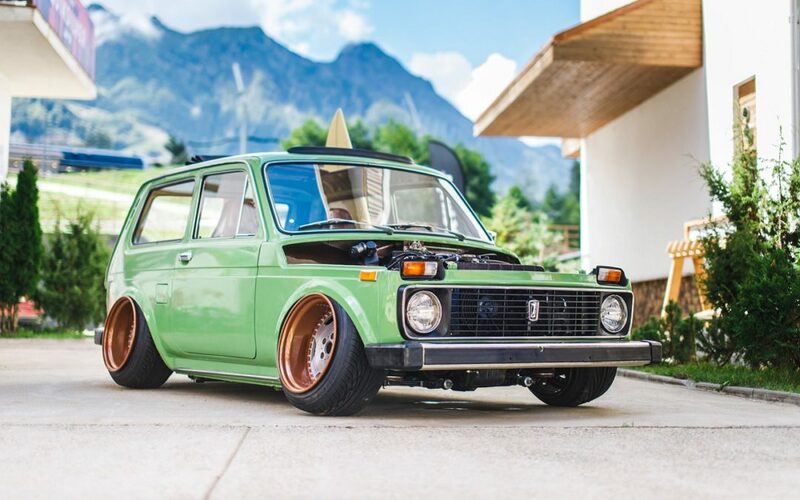 Bagged Lada Niva – Tout est “stanceable” ! 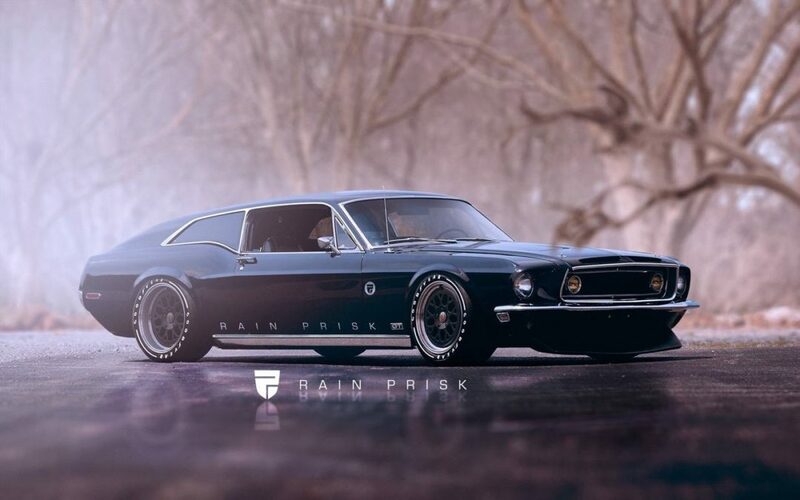 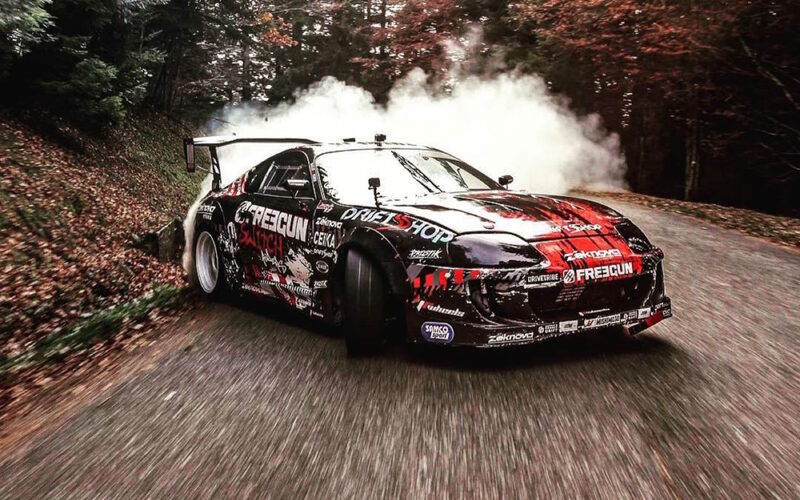 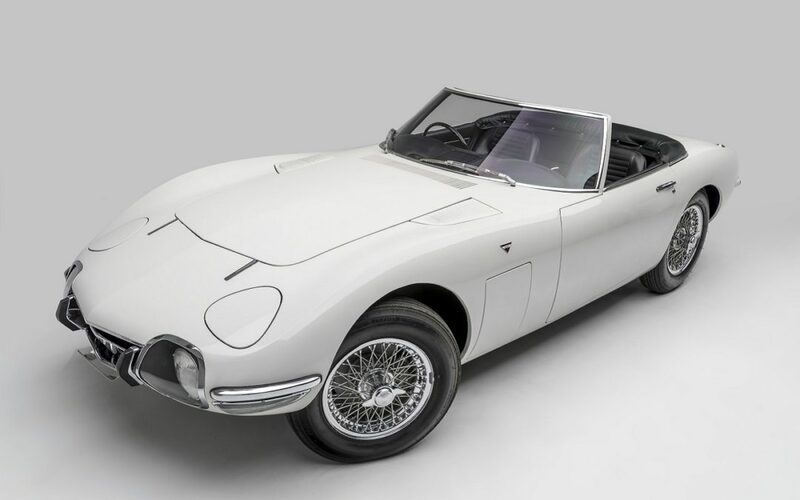 Rain Prisk Design… Shooting Brake Attitude ! 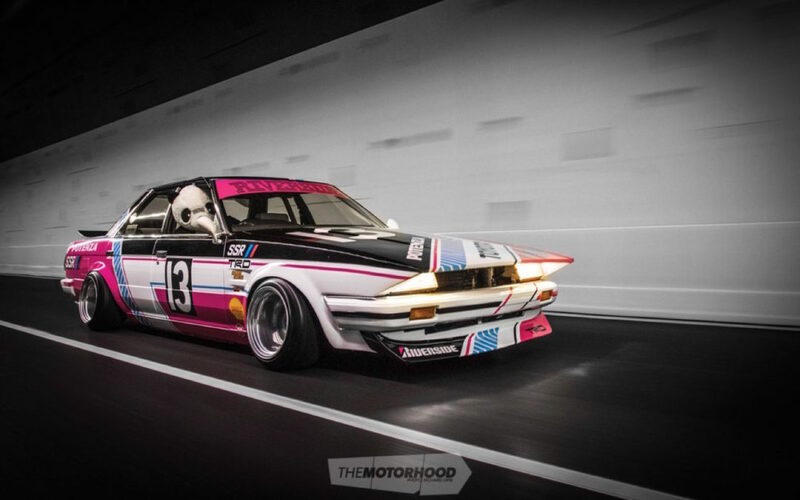 ’87 Toyota Corona MkII : Boso en Sharknose !